A tragedy has been narrowly averted at Moscow’s Vnukovo airport where an airbus carrying 299 passengers collided with a lighting tower. 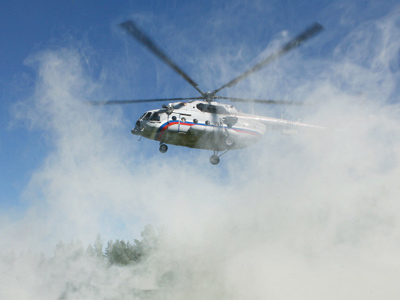 ­The incident took place at 13.30 Moscow time. The A-330 passenger plane belonging to the Vladivostok Avia airlines had already landed and was taxiing along the runway when one of its wings scraped the tower. An anonymous source, however, told Interfax that the light tower was seriously damaged. The airport is now functioning normally; no flight delays have been reported. 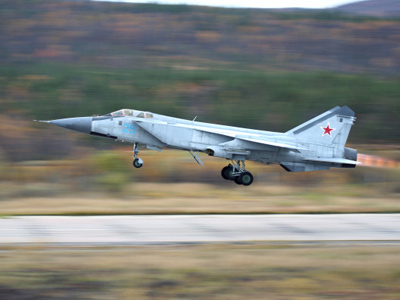 The Russian Aviation agency has launched an investigation into the incident. Currently, the plane is banned from flights. 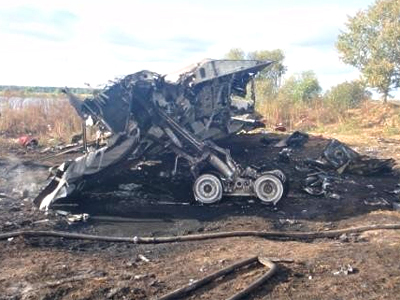 The incident has already attracted a lot of public attention in the light of the Yakovlev Yak-42 passenger plane crash that killed 44 people. 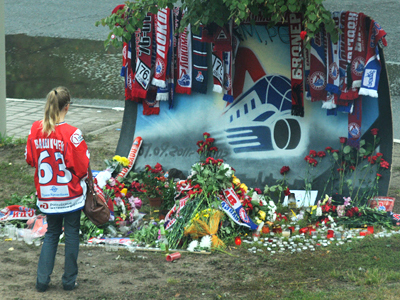 The majority of victims were members of the local ice hockey team. 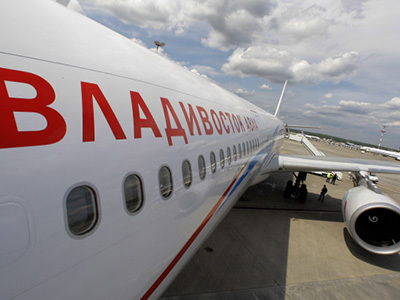 Vnukovo is the oldest of Moscow's three operating airports. In 2010, the airport handled 9.46 million passengers. Apart from public facilities, it is equipped with a VIP hall which is used by many political leaders and other high-profile visitors to Russia. The Russian President also uses Vnukovo.